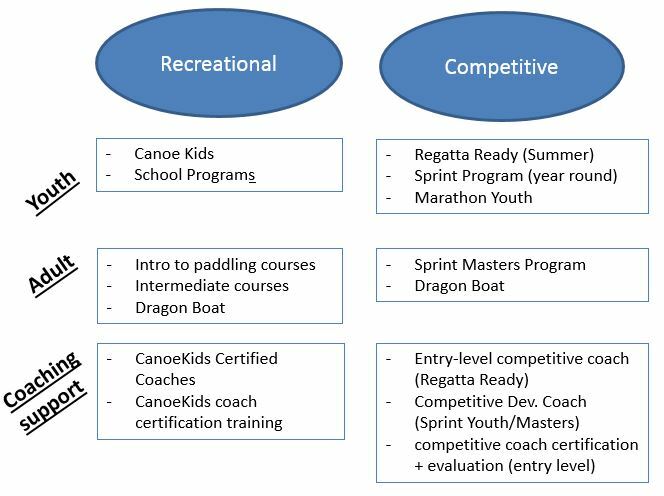 Flatwater North provides a variety of programming: including Canoe Kids (summer camps), Regatta Ready, Sprint Team, Open and Adult Programs, and School Programs. • Please note that all programs have limited space. Registrations are on a first come, first served basis. To be added to a waiting list for a program, please contact the Executive Director directly by email: info@flatwaternorth.ca. • Registrations are only considered final when full payment is made. • Refunds are not available for any programming once the program has started or if the participant has to leave due to behaviour issues. • All cancellation/refund requests must be submitted in writing to the Executive Director. Refund requests may take 2 weeks to process. • An administrative fee of $25.00 per participant will be applied to a program that is dropped more than 7 days before its start date. • Less than 7 days before the start date a cancellation fee of 50% of the registration cost will apply. 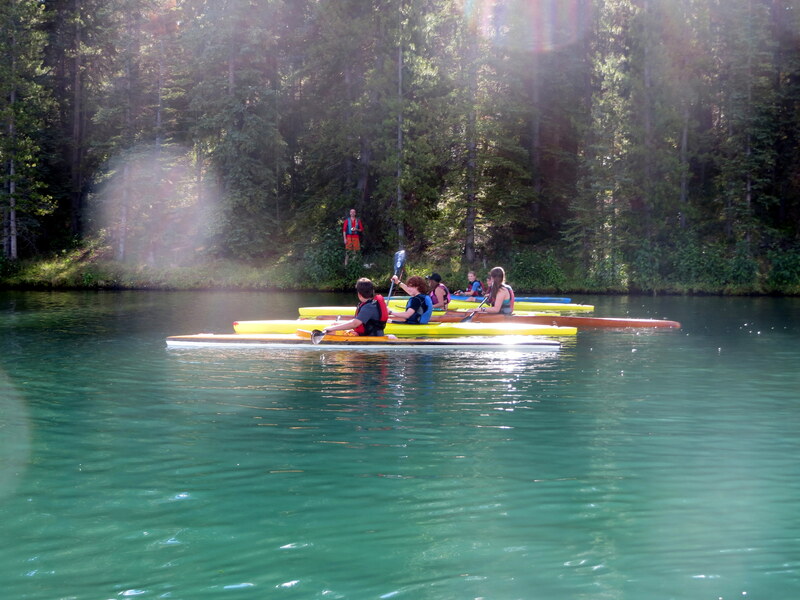 Our longer term goals include providing training for adults and coaches, while increasing our youth programming.